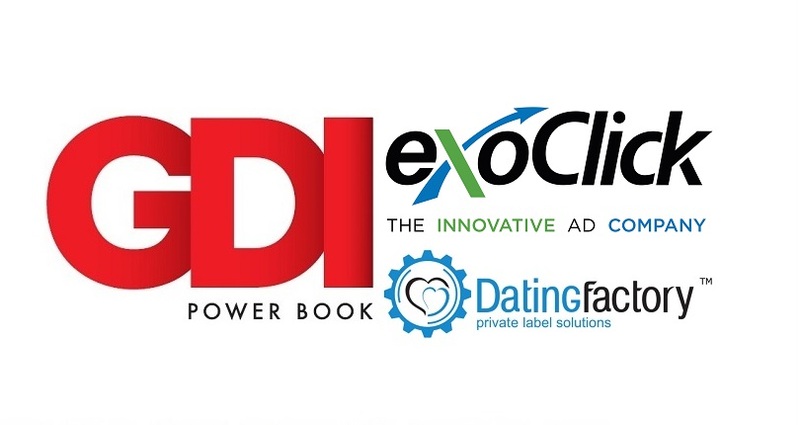 ExoClick, the innovative ad company, is proud to sponsor Global Dating Insights 2018 edition of The Power Book. The Power Book lists the influencers and movers and shakers that have shaped the online dating industry over the course of the year. This fourth edition features a host of niche brands and innovators alongside the big names, and pays special attention to those dating executives who have moved with the times and operated at the technological frontier. The Power Book includes introductions from the GDI team and ExoClick CEO and founder Benjamin Fonzé and features profiles of top dating industry executives including Brian Norgard (Tinder), Dr. Steve Carter (Facebook), Alexandre Lubot (Match Group), Jenny Gonzalez (Agile Wings), Peter Sloterdyk (Grindr), Kelan Stone (ExoClick) and many more. The Power Book can be downloaded here. Also, to celebrate Valentines Day, ExoClick has paired up with one of its exclusive member area traffic dating partners ‘Dating Factory’ to create an infographic with 5 interesting dating traffic statistics including Top GEOs, GEO male/female spit and more! You can downloaded the infographic from here.